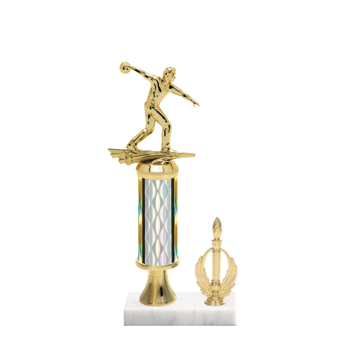 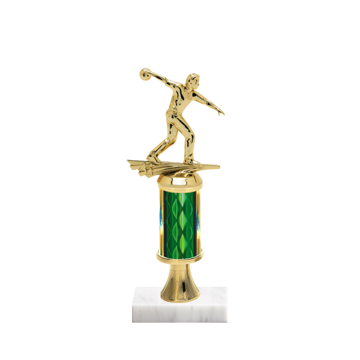 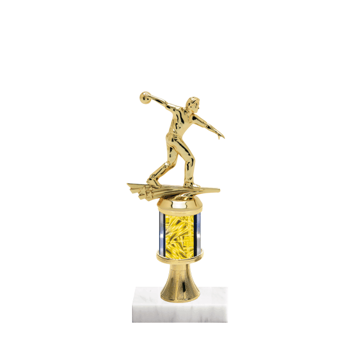 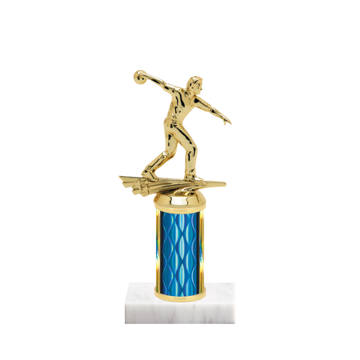 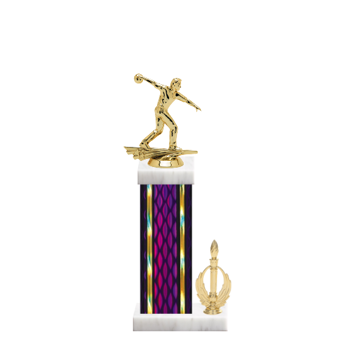 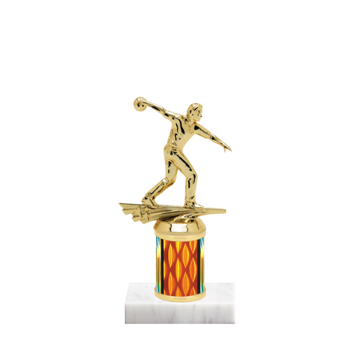 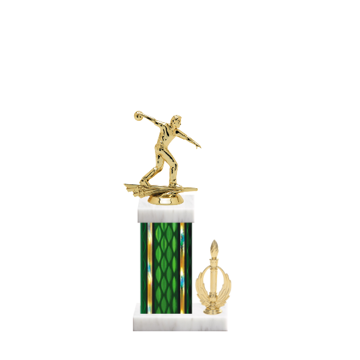 Bowling Trophies by Newline - a great way to award the outstanding bowler who bowled a perfect 300 game. 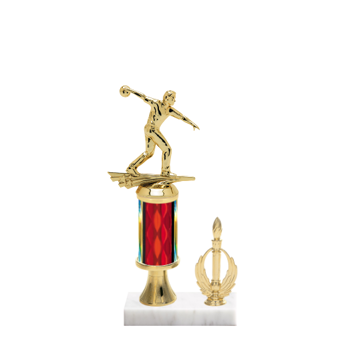 Finish your frame with time to spare at Newline with lightning fast delivery! 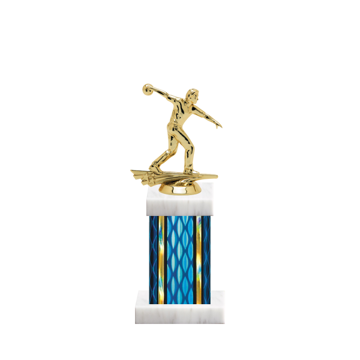 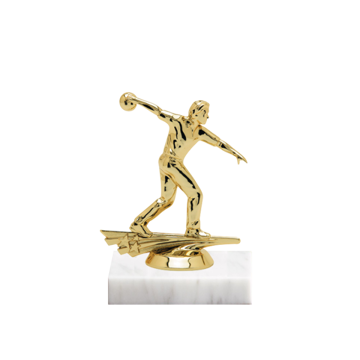 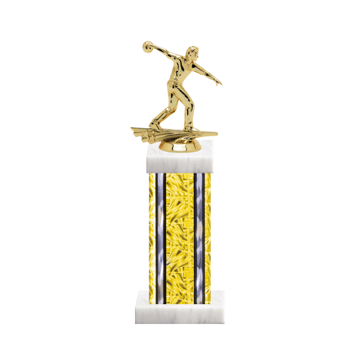 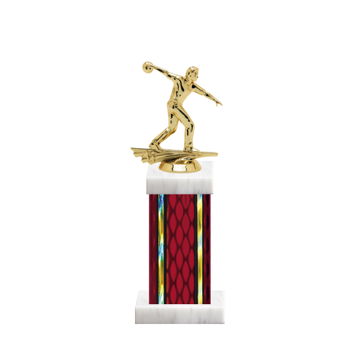 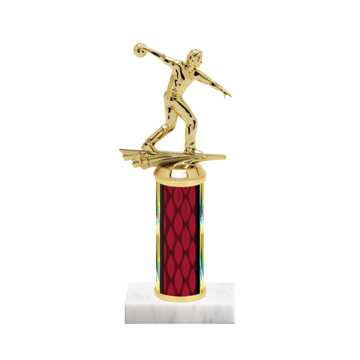 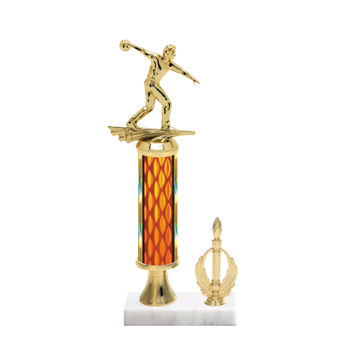 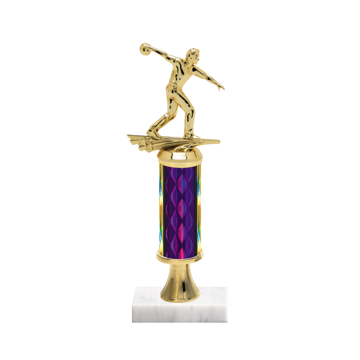 So many choices - where you design your own trophy with over 1000 bowling options at your fingertips to create a one-of-a-kind custom engraved bowling award.